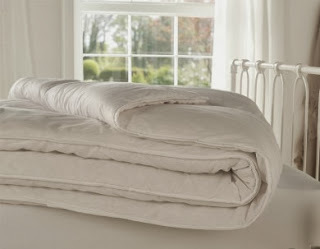 Recently The Bedding Company sent me a brand new double duvet for me to settle into our new home with. It was the perfect little present to send us as we had already bought brand new covers, so it was nice to have a new duvet to go in our new home. The Bedding Company sent me a Silentnight Superspring 10.5 tog duvet. When it arrived I was happy with what I found. 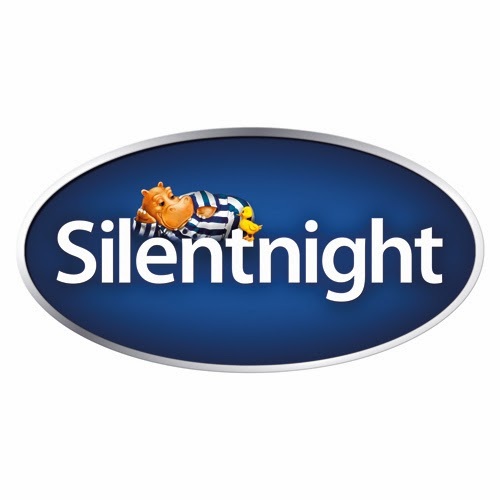 With winter fast approaching I was hoping the duvet would be nice and thick to keep me warm in the cold winter nights and Silentnight came up trumps for me again! Our first night in our new home was a lovely experience. I was kept warm with the new duvet and it made me feel snug and comfy. The duvet is not partially heavy which is great as sometimes this causes me to overheat. In the morning I found that the duvet bounced straight back into its flat shape even though I had it rolled around me all night. One of the great qualities about this duvet is that is machine washable. This is perfect for us as sometimes we manage to spill things over the covers such as drinks so it is great to know that I can chuck it in the washing machine and get it clean again or even just freshen it up with a quick wash. So far I have been really impressed with our new duvet. I look forward to going to bed every night as it is my place of rest and Silentnight have ticked all the boxes when it comes to making people relaxed, comfy and warm this winter with this fantastic duvet which has contributed to me sleeping well. The duvet is priced at just £21.99 which I think is a good price for such a good quality item. I am now looking into buying some new Silentnight Pillows. seems so cosy - i need one! Thanks for the information / review. As my mum is wanting a new duvet, and is unsure which brand to buy. She is keen on one which is machine washable. So I will let her know about this review regarding Silentnight Duvet.